Society nowadays is more interested in healthy lifestyles than it used to be and safe, healthy food is high up on the list of priorities when consumers go to the shops Juice&World wants to cater to its customers’ needs in this respect and is therefore fully committed to food safety, quality and caring for the environment. One of the quality standards included in our production process is the use of glass to package our drinks. Market research shows that many consumers prefer food and drink in glass containers for a number of reasons. Glass helps conserve the organoleptic qualities of the products it contains. Hygienic and odourless, it does not interfere with the contents. It is chemically inert as far as food and drink products are concerned and, consequently, does not create problems of compatibility. It is considered healthy and safe. 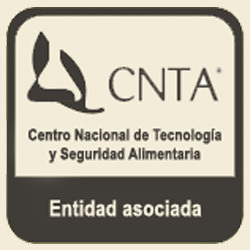 It is impermeable to gases, vapours and liquids, thereby guaranteeing the conservation of and vitamins contained in the product even when stored for a long time. It’s environmentally friendly. Glass is made from sustainable natural raw materials which abound in nature, such as soda ash, sand and limestone, instead of scarce fossil resources. It is chemically inert, 100% recyclable and reusable. 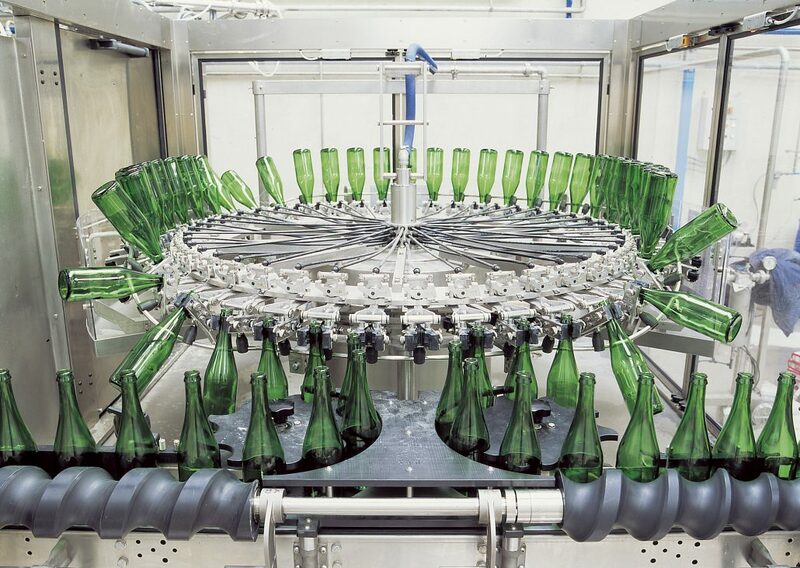 For Juice&World, glass, as primary packaging, guarantees the conservation, shipping and attractive presentation of a wide range of consumer products which it supplies to European and global markets. Glass, mouldable and versatile in terms of shape and colour, allows us to offer our customers products in standard, customized and exclusively designed packaging. Do not forget that glass bottles help sell products. In terms of marketing, design is crucial.